International logistic : complete solutions for your import-export flows. XP LOG offers international logistic services for your import and export flows. 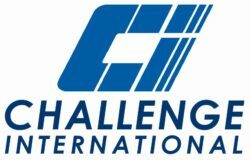 With Challenge International, freight-forwarder and international transport organizer, XP LOG proposes operation to factory from every place in France and in Europe. In full container load or in less container load, our team is able to realizes many operations such as : unloaded container, quantitative and qualitative controls, storage, order preparation and road transport. 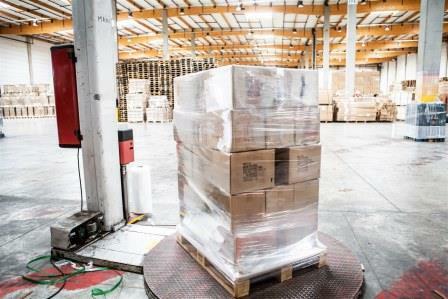 Thanks to EDI, XP LOG provides real time tracking of goods with reactivity et reliability allowing to its customers to work in a just-in-time flow. Due to its geographical localization in France, XP LOG attracts import and export flows through Le Havre port. The customers of XP LOG are composed of a multitude of importers and exporters with a great diversity in the nature of the products: dry food products, oversize packages, chemicals, pharmaceutical products, etc. 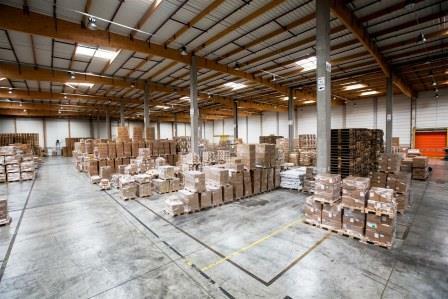 Our teams are able to help you about the supply chain, from receipt of the goods to final delivery. 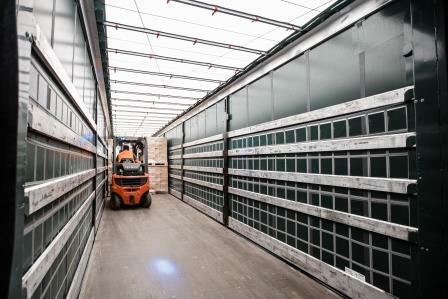 The diversity of our warehouses (storage in racks or in mass, crossdocking) allows us to offer tailor-made services, answering your needs and your specifications.